Oyala Thumotang National Park has opened for the season. Also Mount Mulligan Station (and apparently shortly also Tyrconnell Gold Mine) have changed hands, so there are changes to come for travellers. Oyala Thumotang National Park opened a couple of days ago for the 2015 season. Oyala Thumotang, formerly Mungkan Kaanju, has more than you think if you have the time. The park is often driven past without a thought, and we do the same on most trips, since it's about 60 km even to the closest camping spots, and a lot more to the farthest ones. But if you have some spare time and are interested in remote camping and fishing, in amongst the dry open woodland vegetation there are some great river spots. Mount Mulligan Station is closed for visitors since it changed ownership, and apparently the nearby Tyrconnell - a historical gold mine in Hodgkinson Goldfields, is to go to the same owners soon. I hear the closure is temporary while they renovate, however the reports about the plans on a luxury resort mean that we can only hope that we can still camp there in the future! 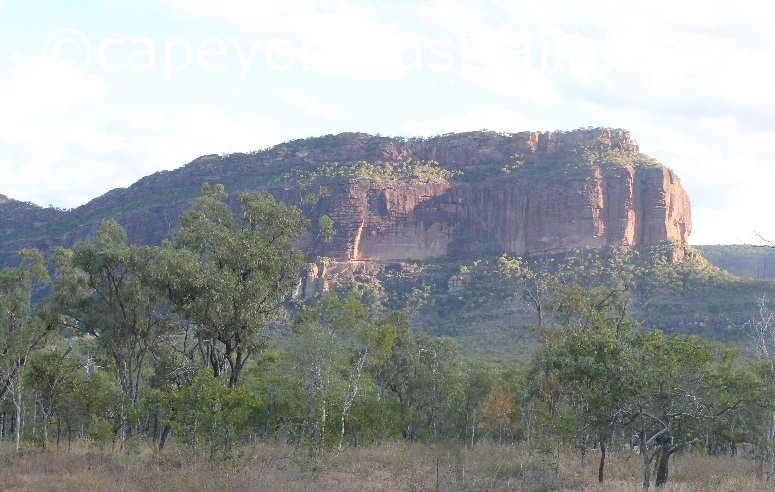 The beautiful Mount Mulligan cliff face. But Mount Mulligan a luxury resort ??? Yes, it has happened before. 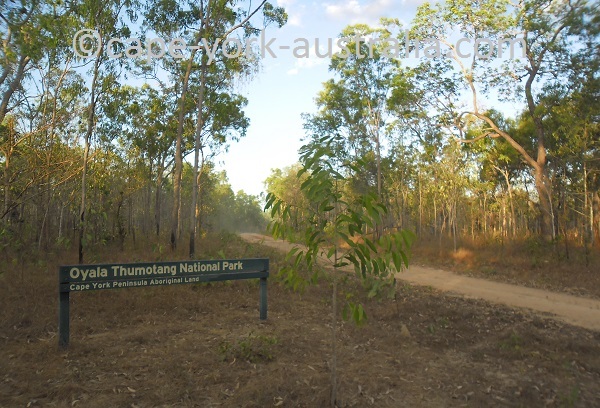 There used to be the Wrotham Park Resort on Burke Developmental Road, which was later moved to Northern Territory, and there used to be the Pajinka Resort at the tip of Cape York. And finally - cheers from Weipa where we are for the whole month of June, and of course the Fishing Classic was great as always.